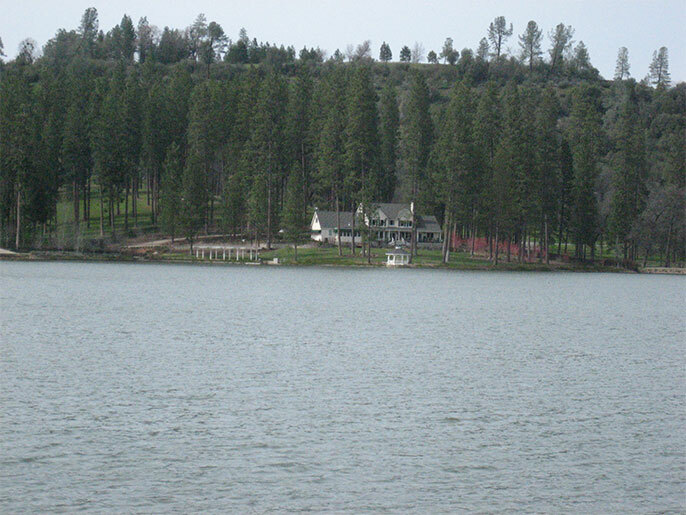 Stunning Lakefront home situated on 3,730 acres of majestic beauty. 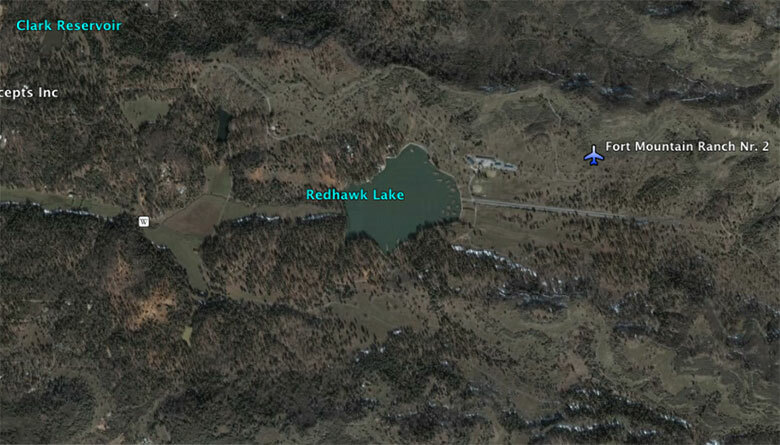 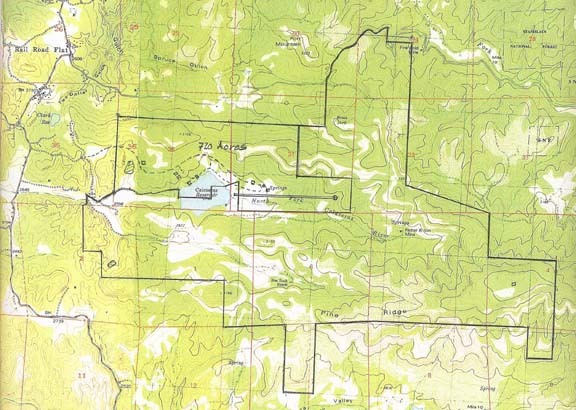 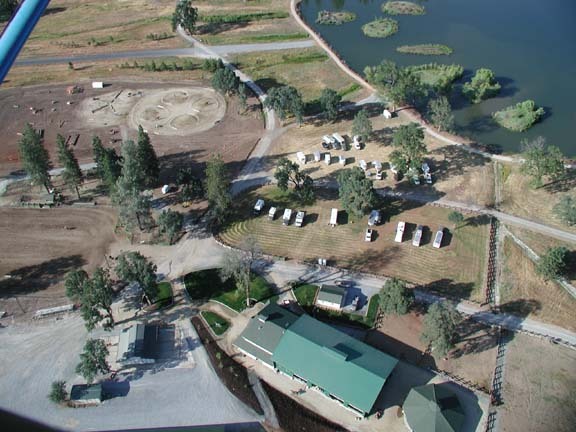 Private Airport; 2 Airplane Hangars, Air Strip, Extensive equestrian facilities; 2 Guest houses, Ranch Managers house, Old Boy Scout Camp and the Redhawk Saloon. 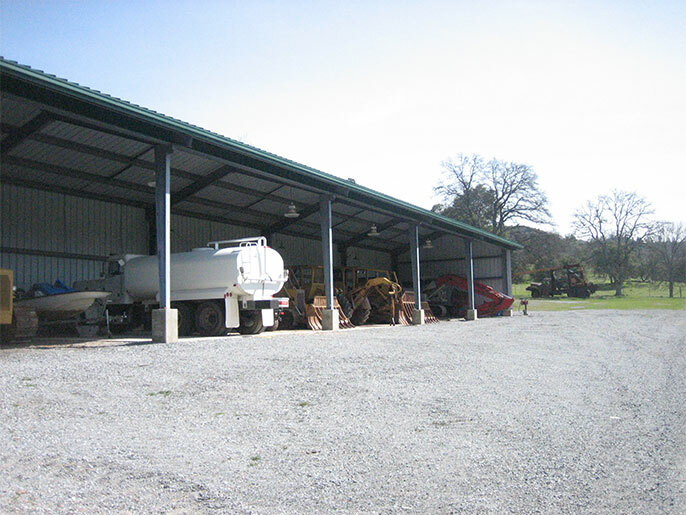 Turnkey ranch operation. 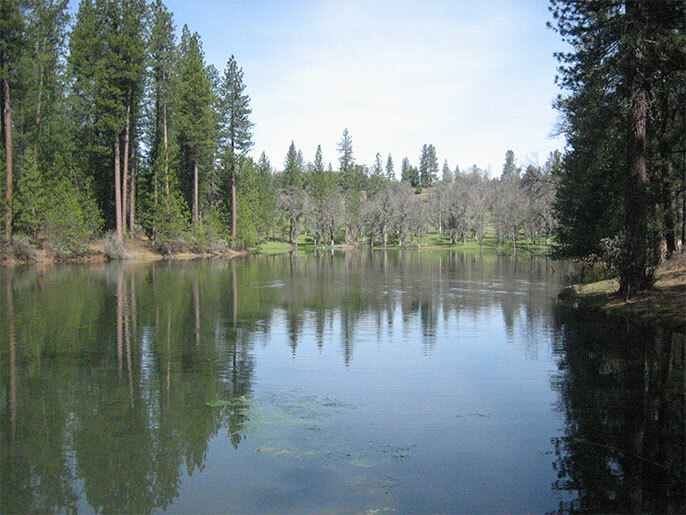 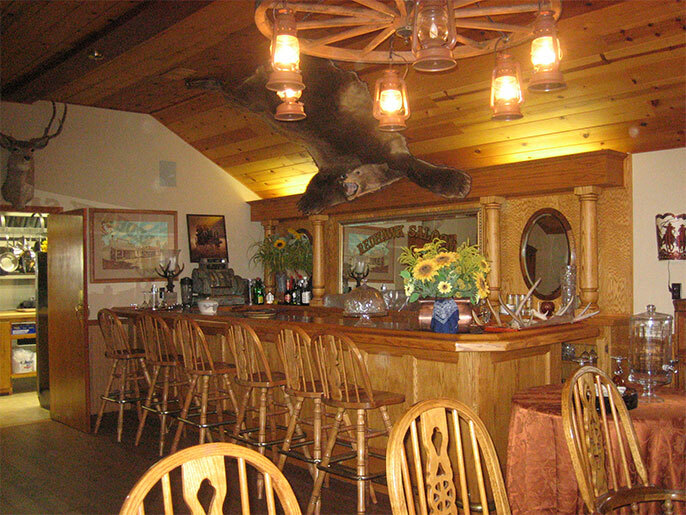 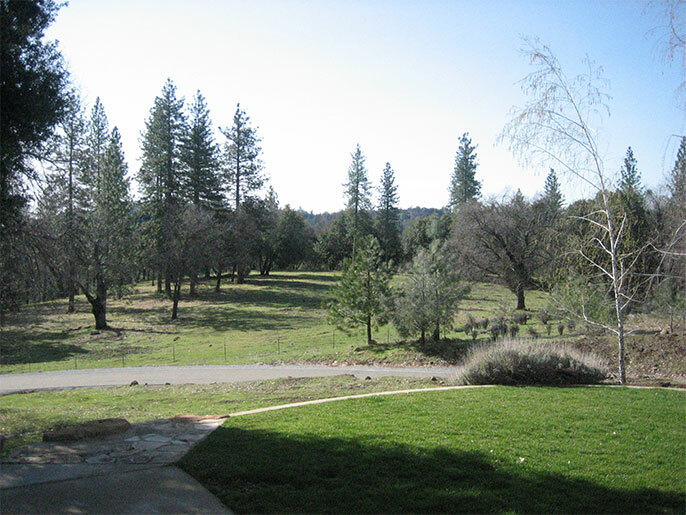 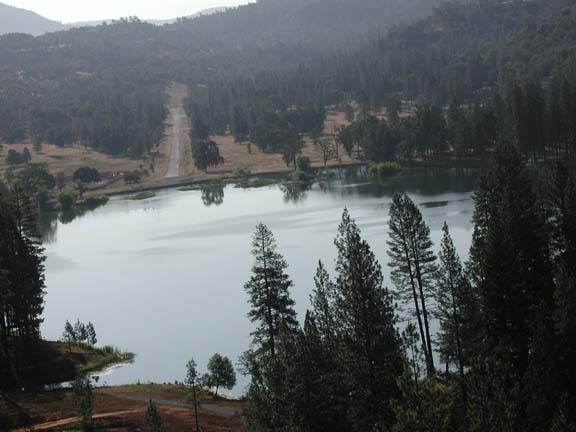 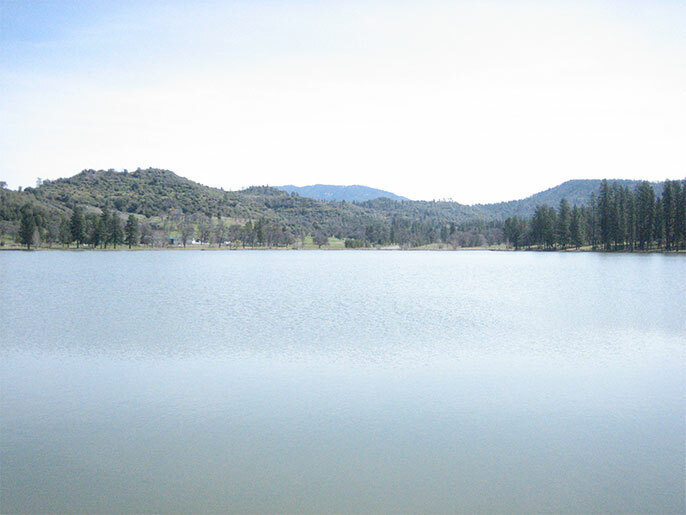 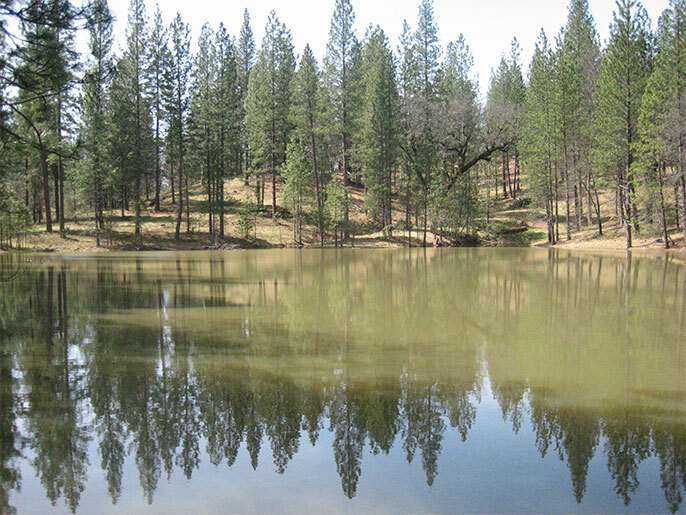 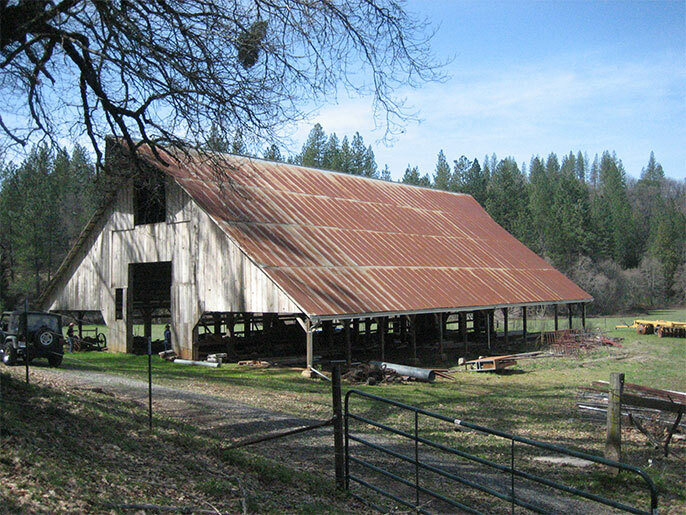 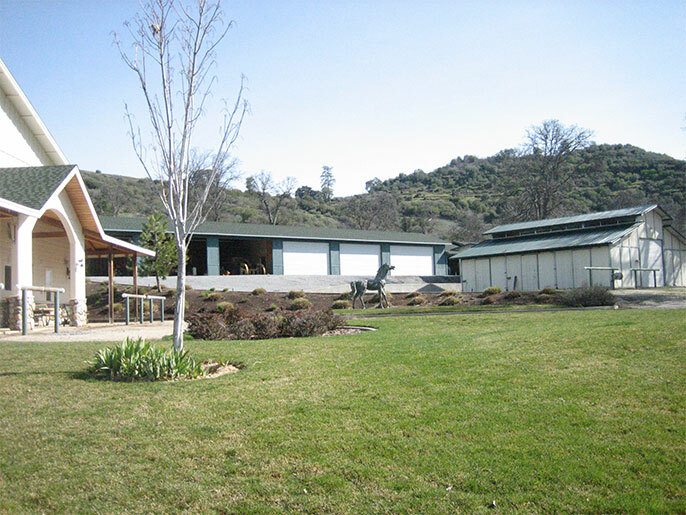 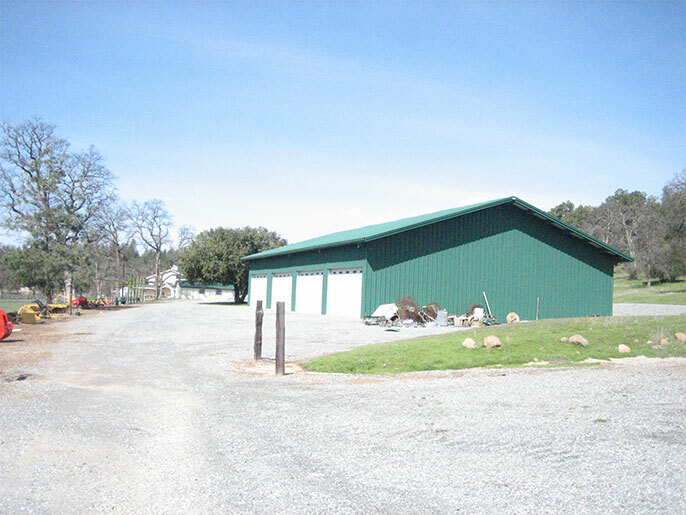 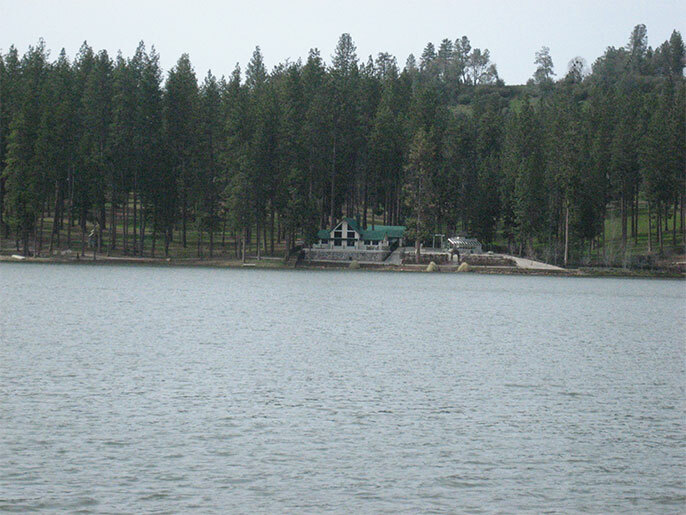 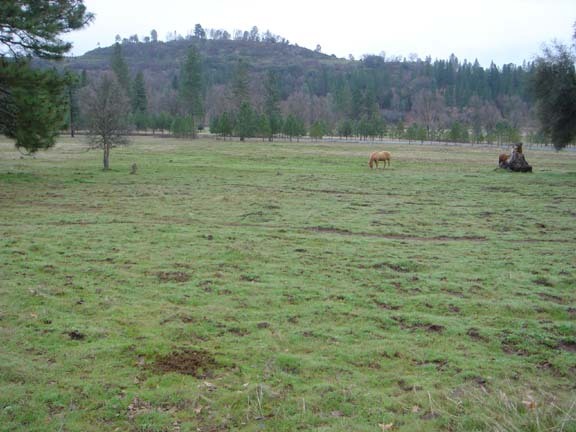 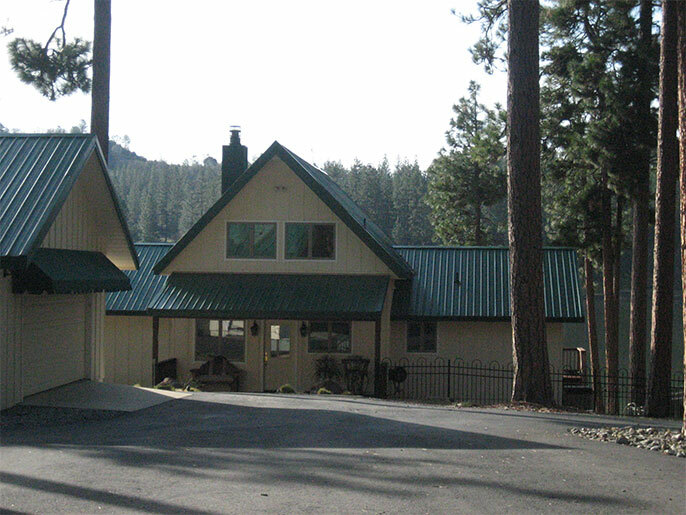 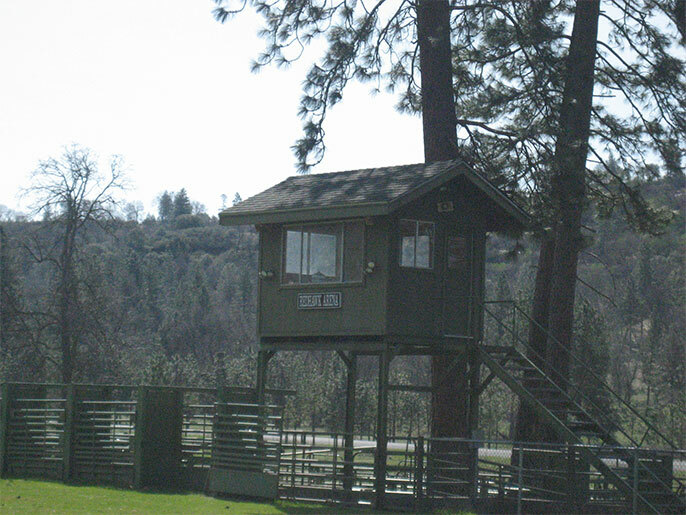 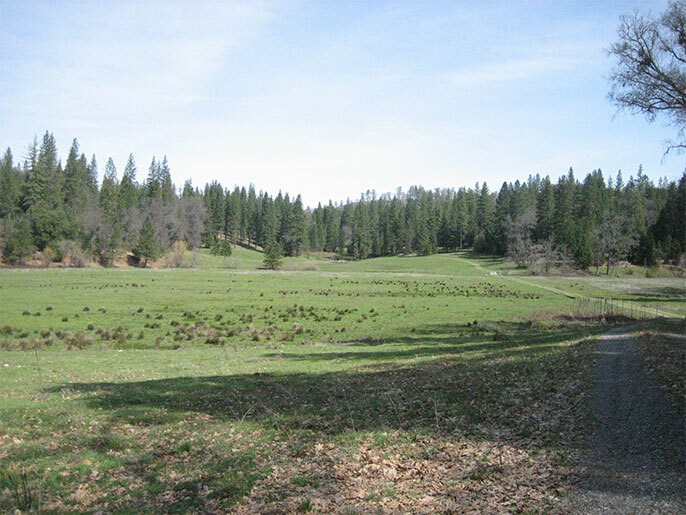 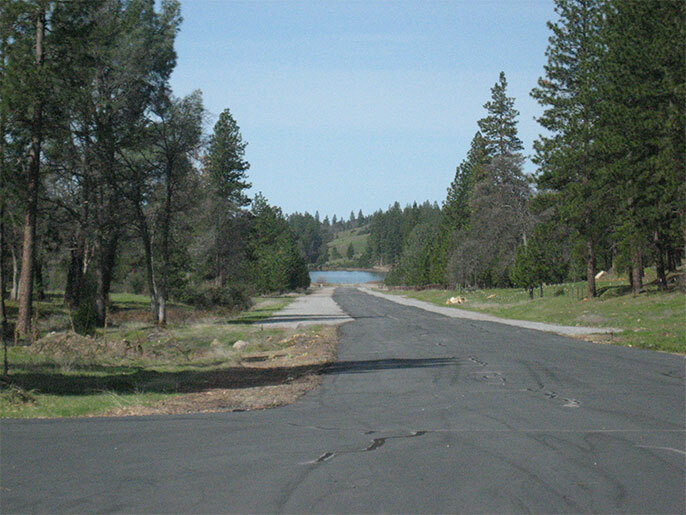 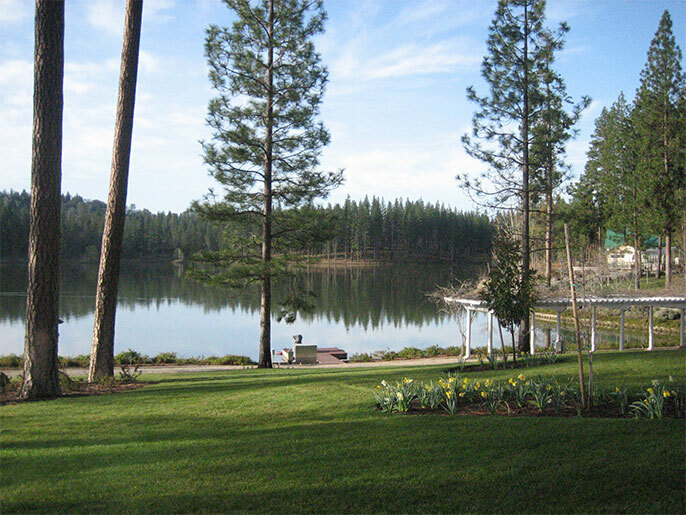 The ranch is in the High Sierras at the 3,000 foot elevation with large meadows, pine and oak forest, creeks and the head waters of the Calaveras River. 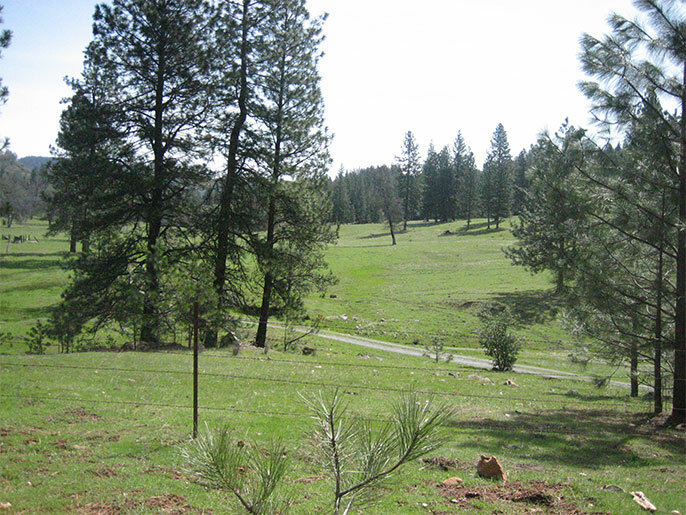 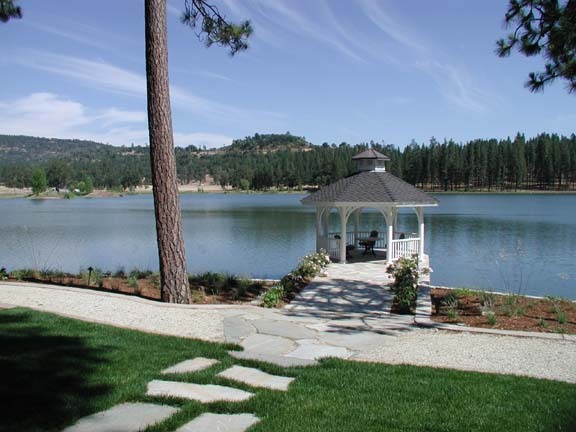 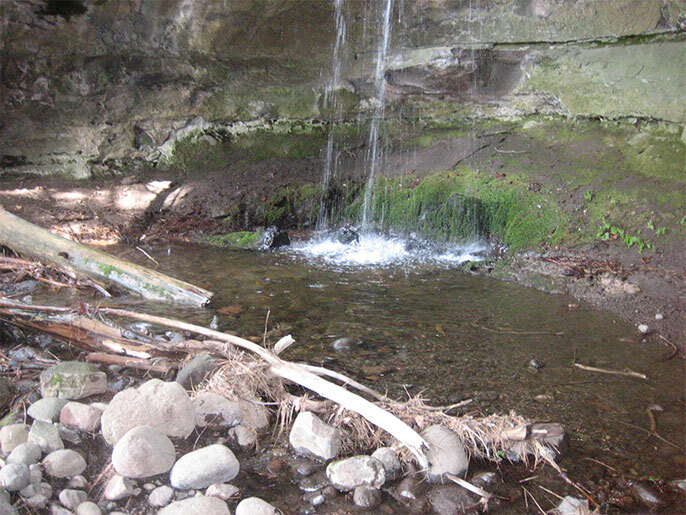 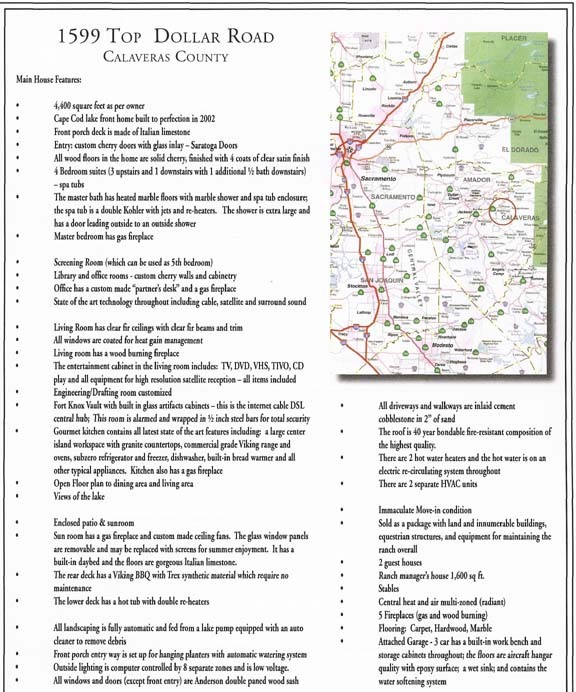 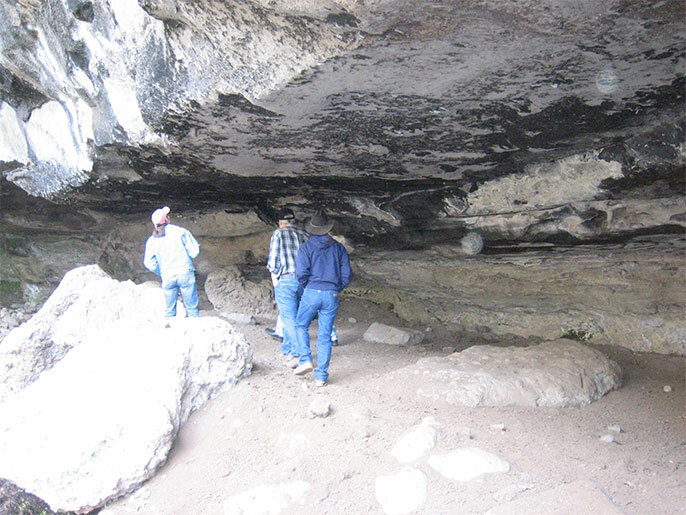 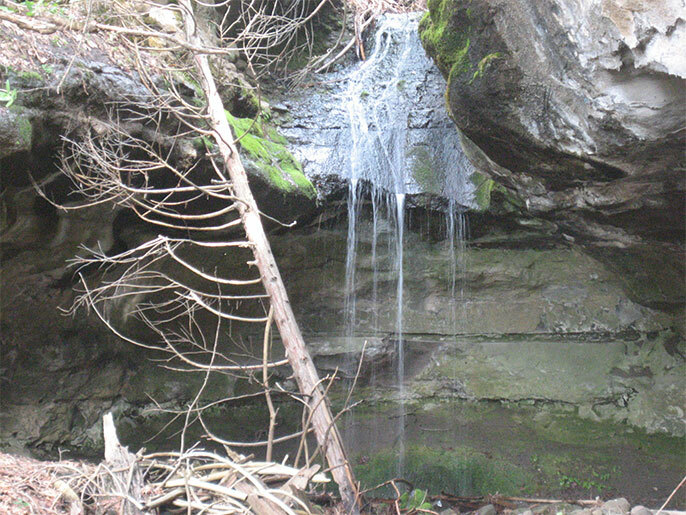 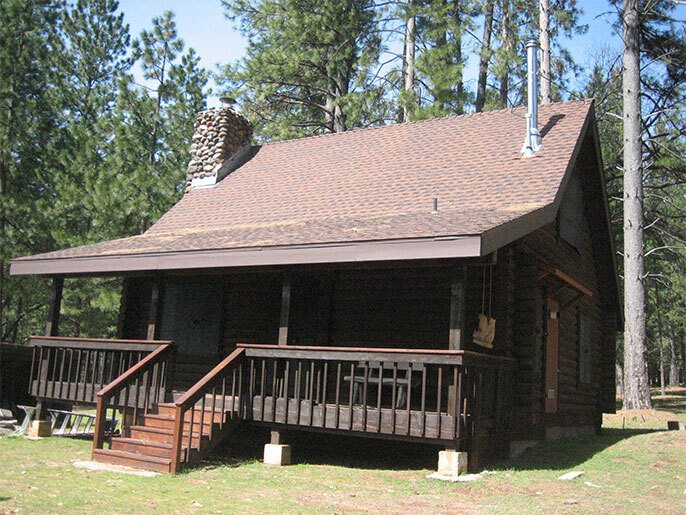 Make a spectacular guest ranch, campground, church camp, or your private estate. 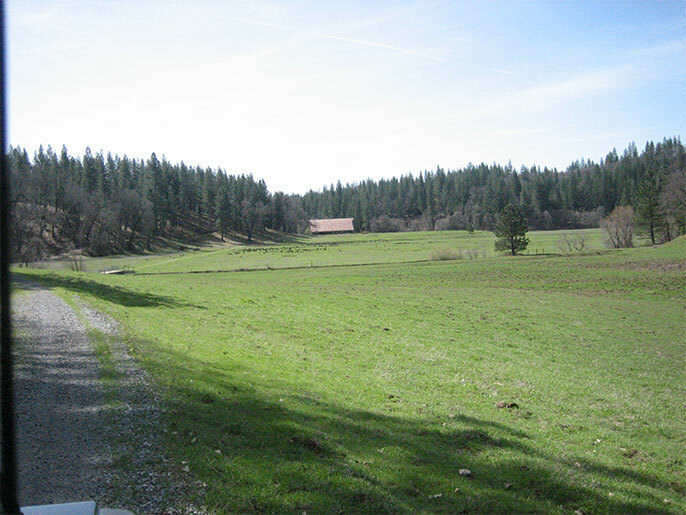 Buy a beautiful ranch for a group. 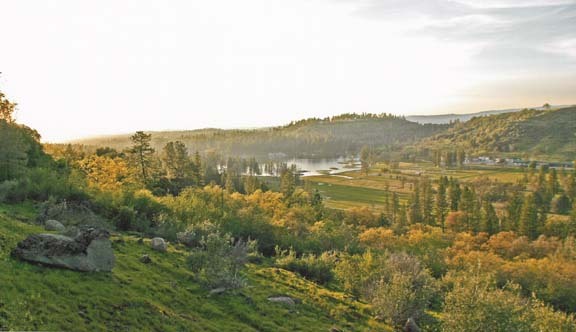 Investors who fly their airplanes, have horses, like to hike and enjoy various recreational activities. 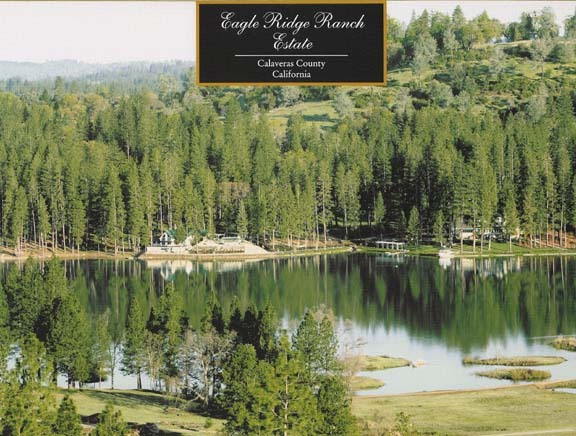 This would be the perfect ranch with many living quarters, horse facilities, lake and airstrip, unbelievable hiking and recreation.